REAL 925 STERLING SILVER - Proudly inscribed S925 for authenticity. 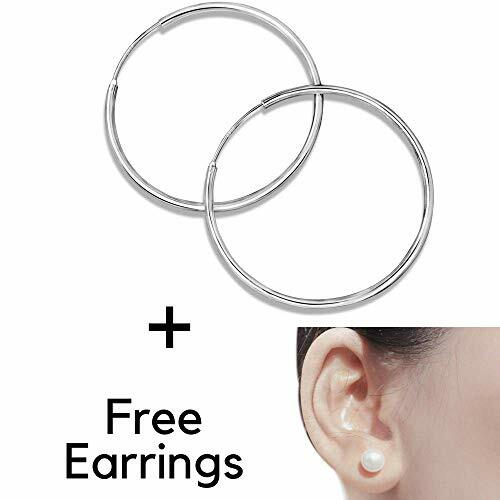 You can rest assured your new earrings are hypoallergenic, lead and nickel free. WORRY FREE GUARANTEE - All of our jewellery comes with a 30 day money back guarantee and a 12 month warranty should there be any issue - All it takes is one email, we\'ve got you covered!